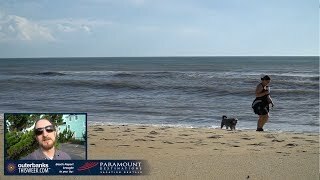 Let’s be honest: When it comes to a good locale for celebrating Earth Day (and just Mother Nature in general), it’s hard to beat the Outer Banks. Express your love for our planet at a few of the events happening this weekend on the Outer Banks. If you need to gussy up your yard, garden, houseplant collection, etc., make your way to the 2018 Currituck Home, Flower and Garden Show this Saturday, April 21, to fill your home with beautiful houseplants and develop your green thumb for your spring and summer garden projects. Cultivate gardening tips and tricks from the event’s educational exhibits. Browse the yard and garden vendors offering a diverse collection of pernnial, annual, fruit and vegetable plants just waiting to find a home in the yard of a loving gardener (you perhaps?). 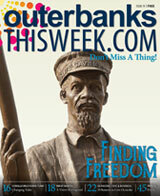 Admission is free, so head to the Currituck County Center of the N.C. Cooperative Extension Service in Barco from 9 a.m. to 4 p.m. to check it out. On Earth Day – Sunday, April 22 – mark the occasion with a proper festival or two. Earth Fair OBX VI is a community-oriented Earth Day event that invites different Outer Banks organizations to share their environmental knowledge and mission. Live music will be provided by local band Nature Out Loud. Even Nelson Nag, the Town of Nags Head's mascot, doesn’t want to miss this family-fun event. 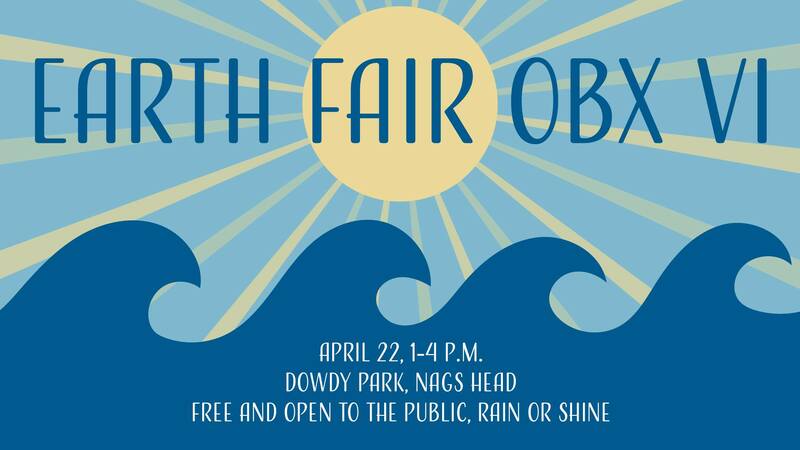 Head to Dowdy Park in Nags Head this Sunday from 1 to 4 p.m. to learn about the planet and love it too. 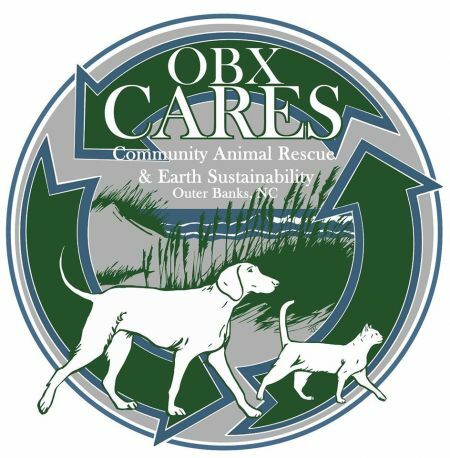 After that, it’s just a hop, skip and jump to the Outer Banks Brewing Station in Kill Devil Hills for the fifth annual OBX CARES celebration to benefit the Community Animal Rescue & Earth Sustainability organization. It’s a group worth celebrating, and an event promoting environmental care, causes and animal rescue seems like the perfect way to do it. From 3 to 7 p.m. this Sunday, April 22, soak up the sun in the Brewing Station’s backyard. Dance to live music. Meet and mingle with members of local environmental organizations. Check out the wares of local craftsmen/women. Sip on a beer brewed right onsite. It’s a fun and relaxed way to take steps towards a greener environment, both at home and beyond. Events and festivities are great opportunities to get into Earth Day, but sometimes the best way to make an impact is by bolstering your own environmental care and practices. Keep nature clean and beautiful with a simple trash pickup. Join the Hope Spot Cleanup happening on the beach around Jennette’s Pier this Sunday, April 22, between 12 and 2 p.m., or simply have your own around your neighborhood or favorite beach spot. Conserve fresh water by setting up barrels or buckets to collect rainwater for those new plants that you picked up at the Currituck Garden Show. Or you can even collect your own graywater, which is left-over water from showers, baths and dish washing, for watering your plants. Simply spend some time appreciating nature by taking a stroll through a nature trail, refuge or preserve. 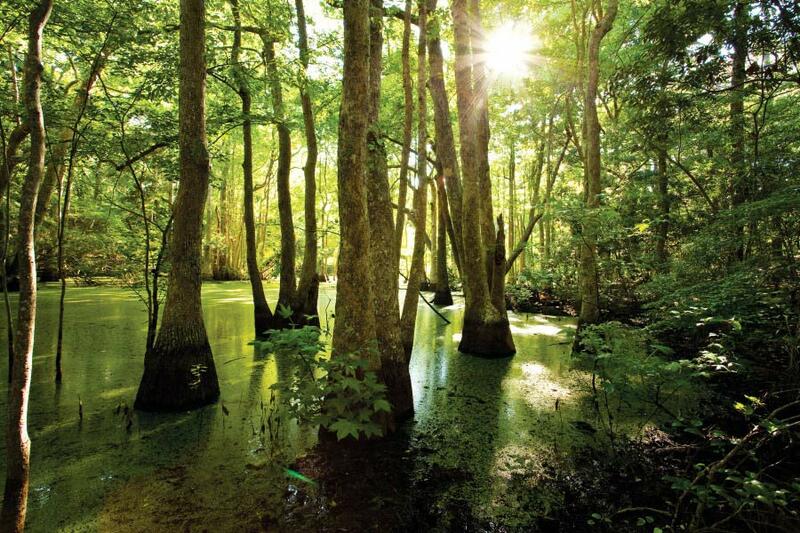 Perfect oases to check out include Alligator River National Wildlife Refuge, Pea Island National Wildlife Refuge, Historic Corolla’s boardwalk along the sound, Nags Head Woods Preserve, Springer’s Point in Ocracoke Island or even The Elizabethan Gardens. See a list of all the places to walk and hike here. Open your eyes, ears, heart and mind to the world around you. Appreciate what it gives you and notice what you can give back in return. We only have one Outer Banks, so show it your love by helping it flourish. And there's one more event you don't want to miss this Sunday, April 22. The second annual OBX Taco Cook-off will be held at Ortega'z Southwestern Grill & Bar in Manteo. From noon to 4 p.m. you can taste tacos from local restaurants competing for the OBX's best taco. Restaurants include Blue Moon Beach Grill, Cafe Lachine, Stripers Bar and Grille, Outer Banks Brewing Station, Bad Bean Baja Grill, Basnight's Lone Cedar Cafe and Sandtrap Tavern. Local bands Sensi Trails, Graham Outten and Blurky's Quirky Friends are going to be there, too. Adult tickets cost $20, and kids age 10 and younger get in free. There will also be lots of live music plus a silent auction and kids' activities. This is a fundraiser to support scholarships at Jennette's Pier summer camps.